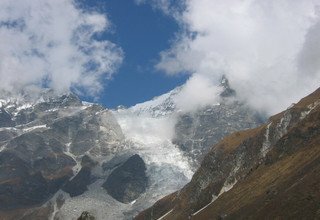 Being one of the most popular trekking trails in Nepal, Langtang Valley offers a mix of snow-clad Himalayas, lush hills, and various rivers and rivulets along with several ethnic villages of the Tamang community. 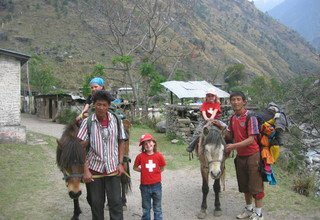 Horseback Riding Trek to Langtang Valley with Children is specially designed for families with children who wish to trek in Nepal but are short on time and are also concerned about their children's inability to trek for long hours. 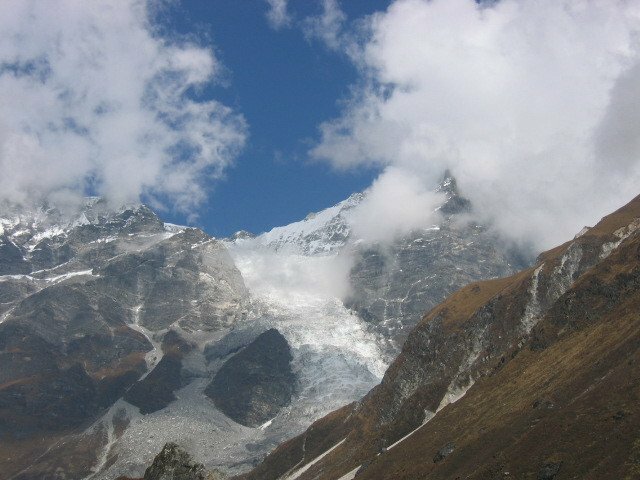 The trekking trail to Langtang valley follows Langtang Khola almost throughout the trek. 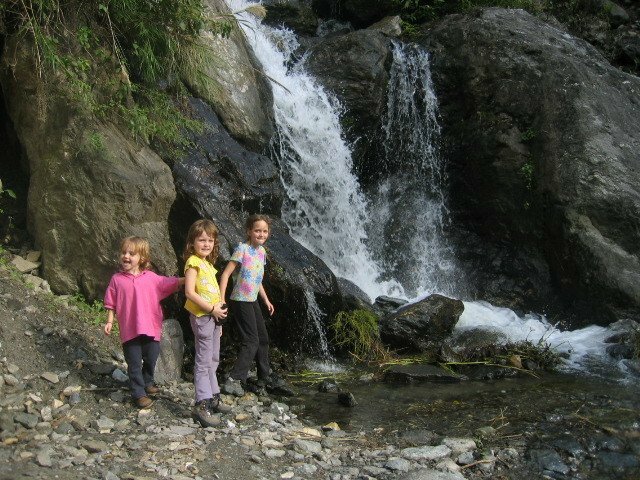 Most of the trekking goes through the densely forested path filled with rhododendrons, oak, maple, bamboo, and pine trees. 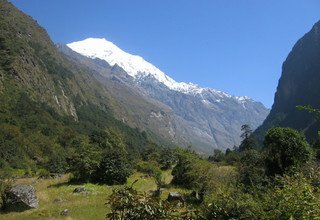 You trek through Langtang National Park where you may encounter different animals like red panda, Himalayan black bear, grey Langur monkey, leopard, Ghoral, and various species of birds. 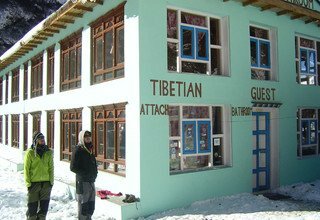 The trail is also equally rich in culture which unravels as you pass through several traditional settlements, monasteries, Chortens, and Mani walls. 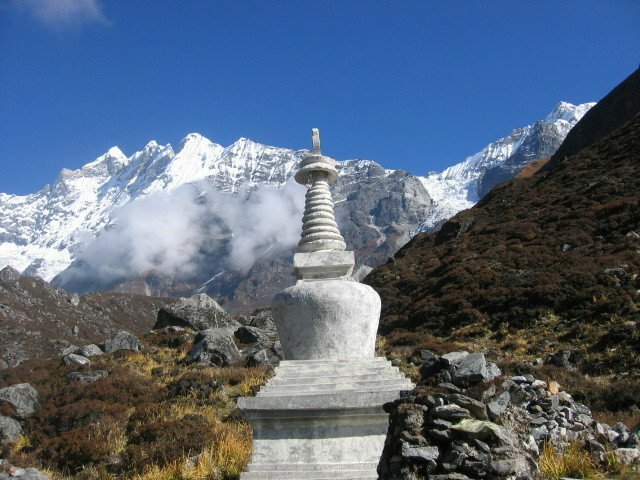 One of the highlights of this trek is Kyanjin Gompa, an ancient Buddhist monastery surrounded by the high Himalayas. 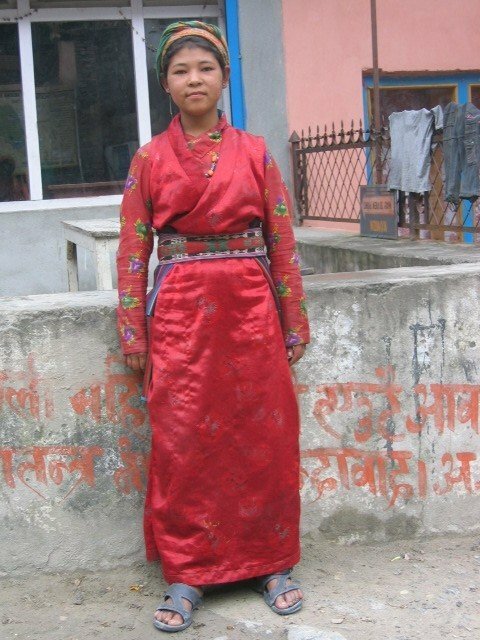 The villages of Langtang valley are mostly inhabited by Tamang people visiting which the children get to experience and understand the culture and tradition of the Himalayan foothills. 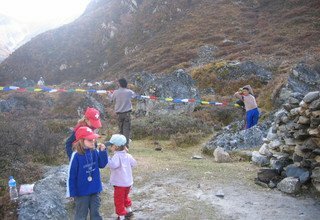 The majestic view of different mountain peaks like Langtang Lirung (7246m), Naya Kang (5844m), Dorje Lakpa (6966m), Langshisha Ri (6560m), and so on is another feature of this trek that the children will surely enjoy. 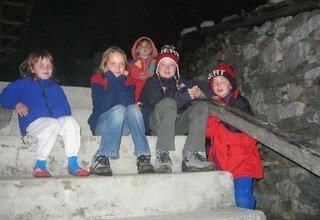 Swiss Family Treks and Expedition is one of the finest trekking organizations based in Kathmandu. We are working since 2003, providing our clients with the best quality service from an a-one transportation to decent accommodations. 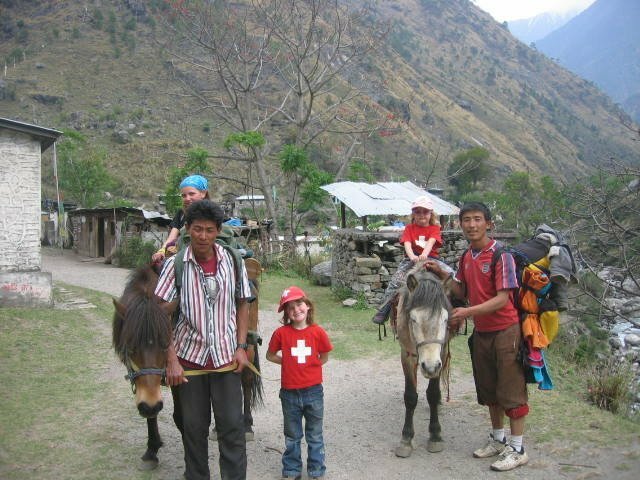 We also provide horses and helmets for horse riders during the horseback riding trips for their safety concerns. 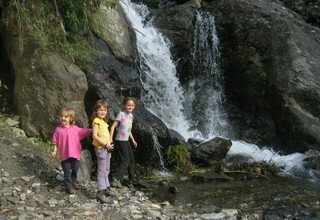 Horse renting is only available for those families with children above five years of age. 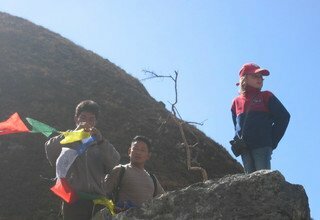 We make sure your trip to Nepal is unforgettable and joyful. 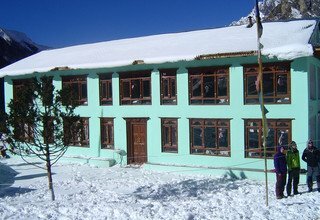 one of the most interresting and varied areas in the Himalaya due to the stretch of mountain chain closest to Kathmandu and easily accessable by road. Upon your arrival at Tribhuvan International Airport, Kathmandu, our team member will be waiting to pick you up and will later transfer you to the hotel. Overnight at a 3-star hotel in Kathmandu. Leaving behind the capital city, Kathmandu, we head towards Sybrubensi by a private vehicle which takes about 6-7 hours to reach. 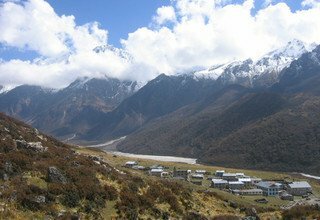 Relishing the scenic countryside view, we move with the flow of Trishuli River along the highway. 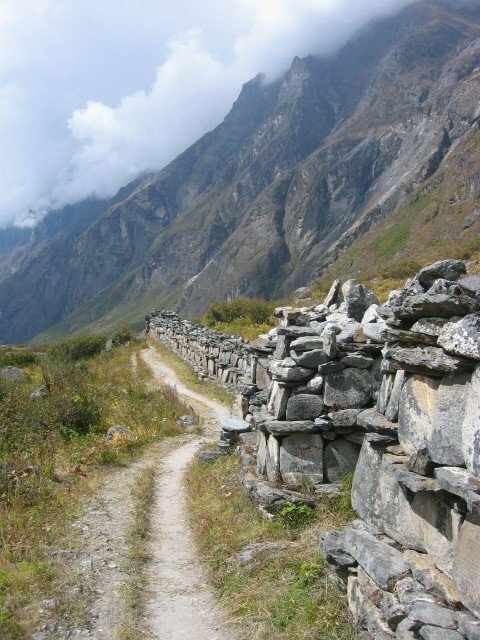 The road to Sybrubensi is smooth till Trishuli and gets bumpy with dust until we reach Sybrubensi. Overnight at lodge. 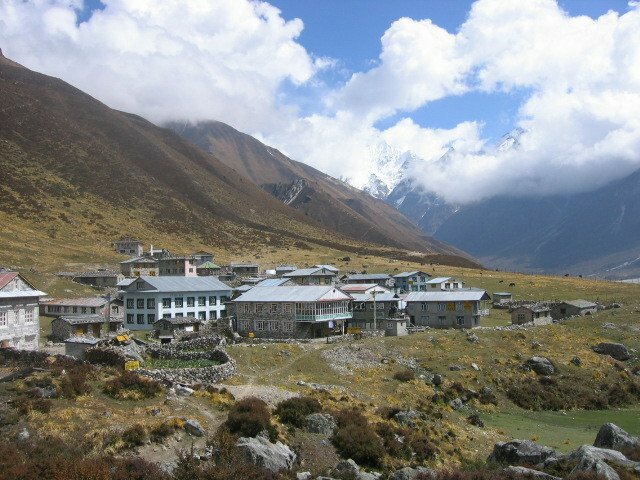 Today we begin our first-day trek to Lama Hotel passing through small Tamang villages on our way. We cross over a suspension bridge and follow the forested path ascending upstream of Langtang Khola until we reach Pairo. 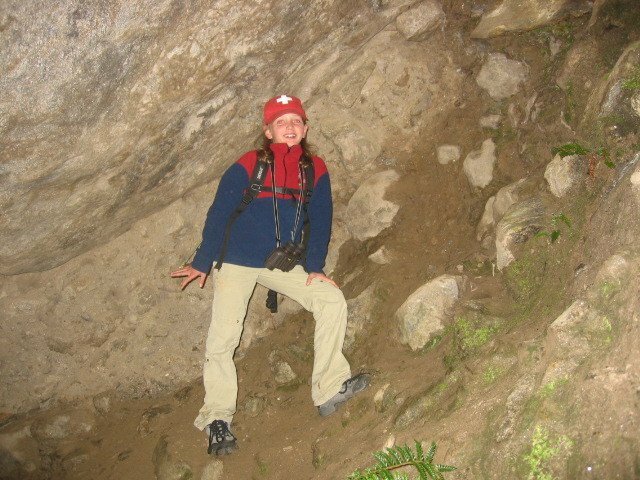 We continue to ascend up to Bamboo, passing rugged paths followed by a gentle climb up to Rimche. 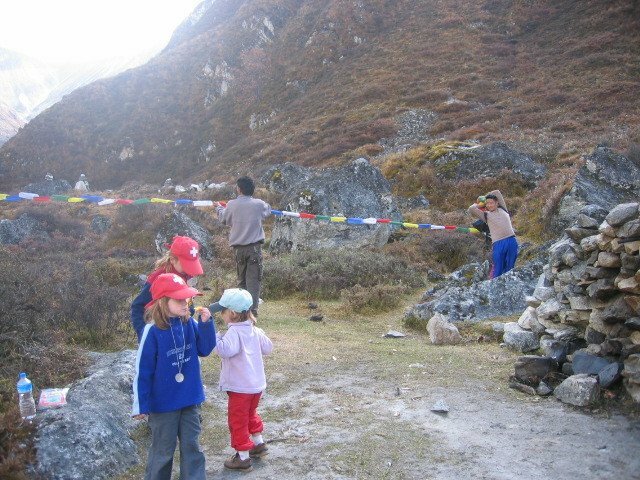 We again cross a suspension bridge and make a final steep ascent to reach Lama Hotel. Overnight at lodge. The trail today follows the forested area until we reach Gumanechok. We continue to trek towards Ghodatabela which offers glimpses of the beautiful Langtang Lirung (7227m). 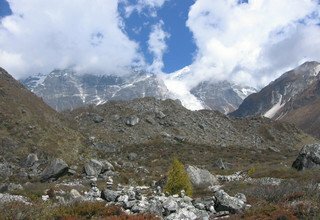 We then ascend gradually through the yak pastureland and again enter the forested path that leads us to Thangshyap, followed by Chyamki. 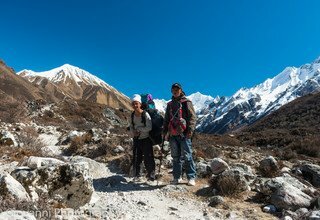 We cross a suspension bridge and make our way to Langtang village, which gives the most amazing view of Langtang Lirung (7227m) and Naya Kang (5844m). Overnight at lodge. 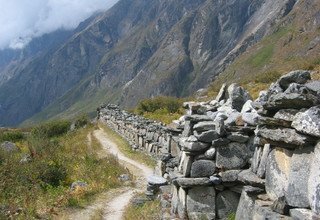 Today the trek to Kyanjin Gompa is short but highly rewarding. 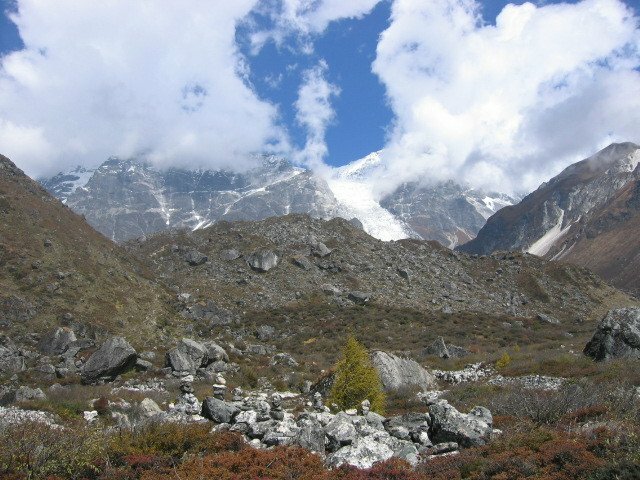 We pass by the yak pasturelands ascending on steep ridges. 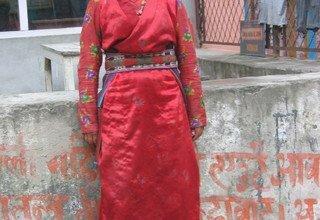 We also walk past the cultural and spiritual richness of the Tamang village of Mundu. 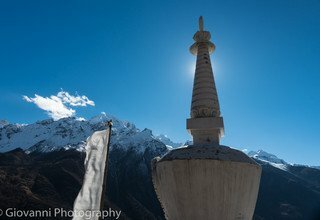 On our way to Kyanjin Gompa, we come across Chortens, stupas, watermills, and a large Mani wall. 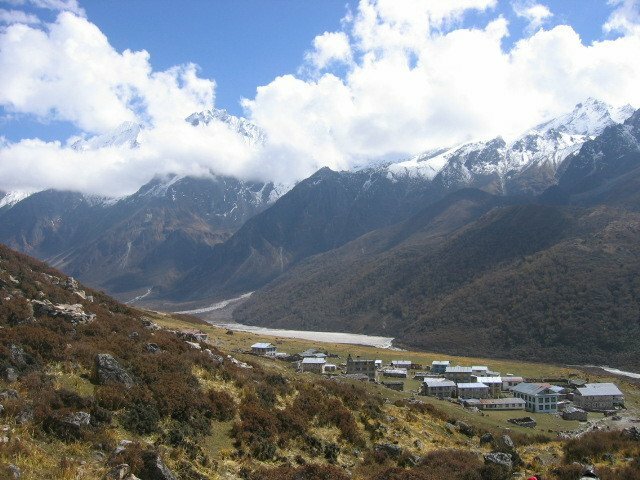 Kyanjin Gompa is the most sacred monastery of the Tamang people of Langtang region and also hosts a stunning view of the Langtang Himal range along with the views of Dorje Lakpa (6966m), Langshisha Ri (6560m), and other snowy peaks. Overnight at lodge. 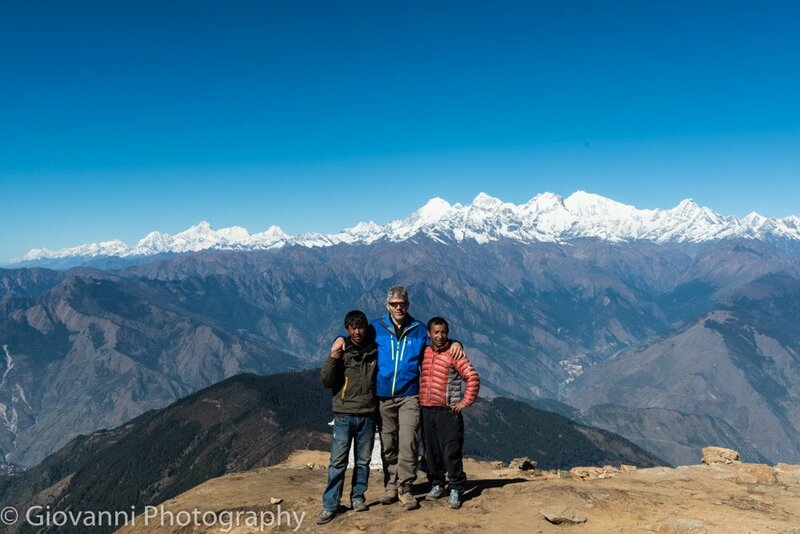 Today we take a day off from trekking to acclimatize. We spend the day taking a short hike to Langshisha Kharka (4080m) following the trail of the valley all the way to the end. We also climb around some of the old terminal moraines of Langtang Glacier to reach Langshisha Kharka. 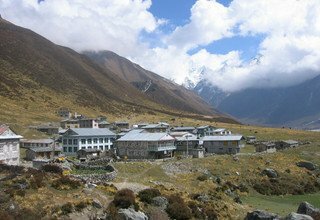 Upon reaching, we get a mesmerizing panorama of Langtang Lirung (7227m), Yubra (6264m), Langshisha Ri (6560m), and other peaks along with glaciers. 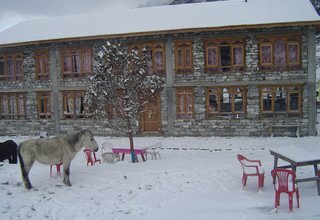 We return to Kyanjin Gompa for an overnight stay. 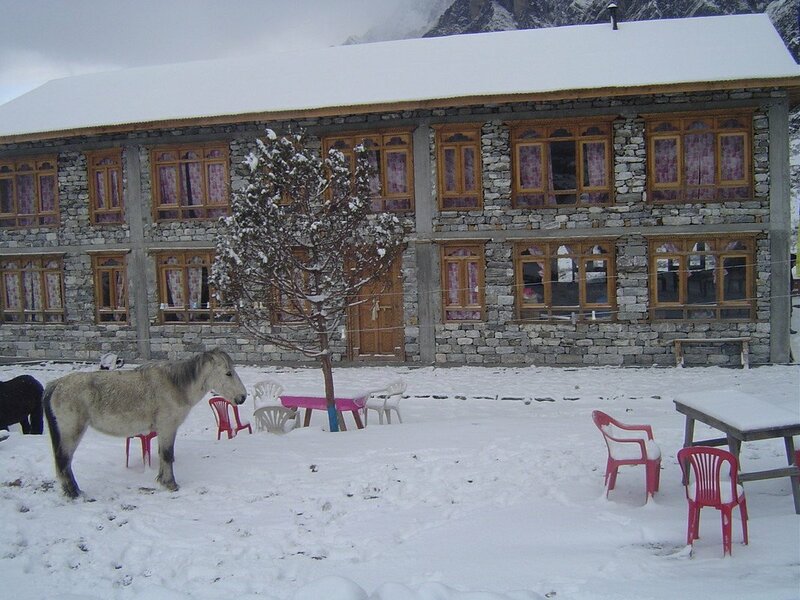 Today we retrace our trail back to Lama Hotel. 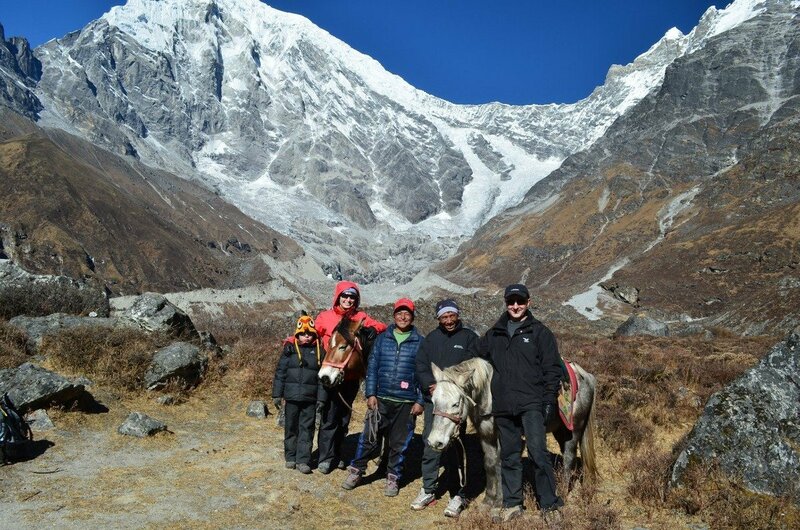 We descend through yak pastureland relishing the amazing view of Langtang Lirung (7227m) in the background. We then cross a suspension bridge and continue to descend till Thangshyap. From there, we enter the forested path leading to Ghoda Tabela. 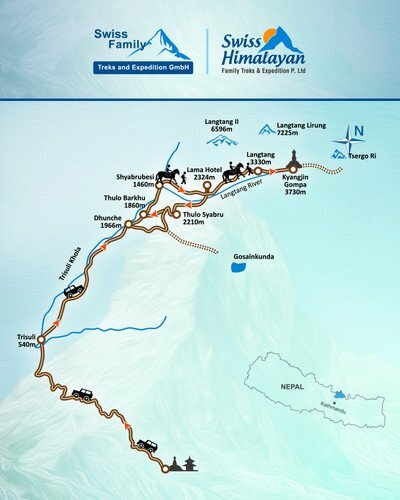 We keep on descending till we reach Lama Hotel for the overnight stay. Today the trail continues through the forest of pines, oaks, and rhododendron. 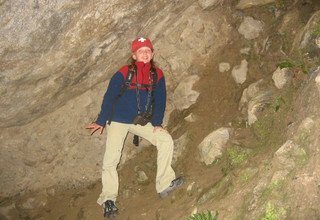 We may also encounter endangered wildlife like red panda, wild boar, Himalayan black bear, and different species of birds on our way. 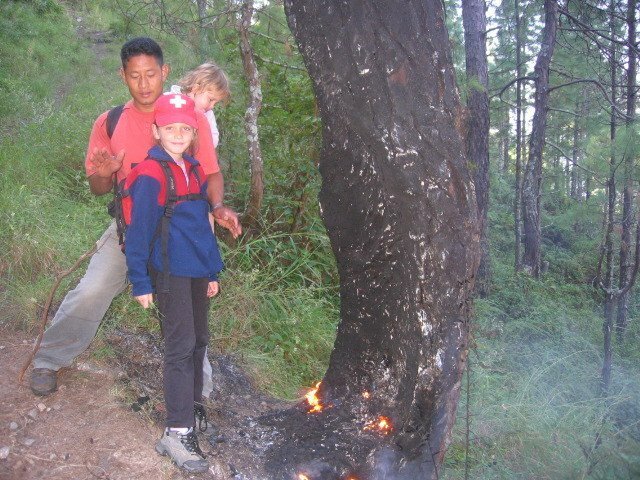 We continue to trek through the forested path until reaching Thulo Syabru, which is a wonderful village that preserves the ethnic culture, tradition, and customs of the Tamang people living in the region. Overnight at lodge. 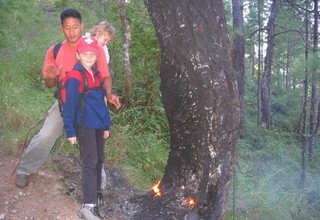 For our last day, we trek through the pine forests until we reach Brabal. 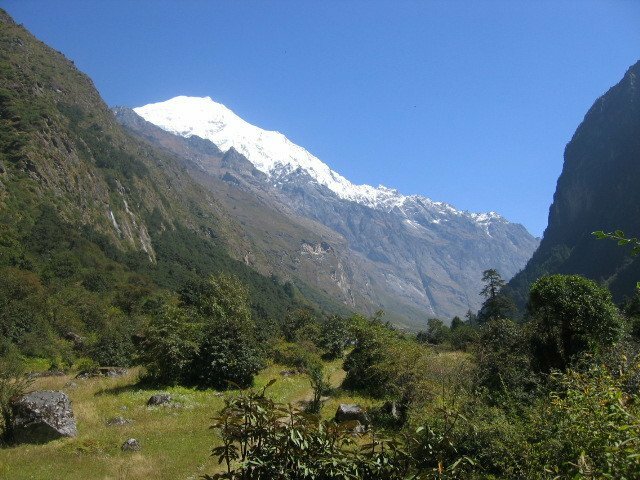 We continue to descend through a densely forested path that leads us to the Thulo Barkhu. 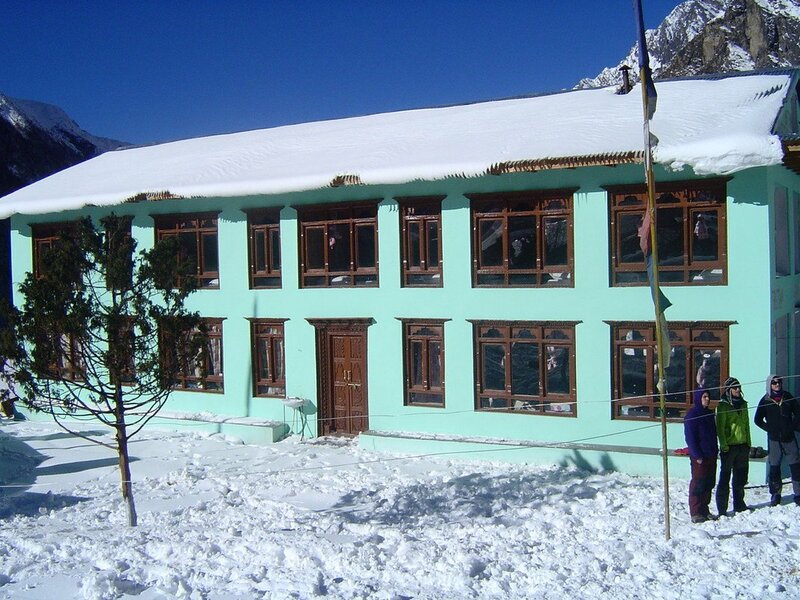 From there, we follow the road trail to reach the small town of Dhunche, which is the headquarters of Rasuwa District. 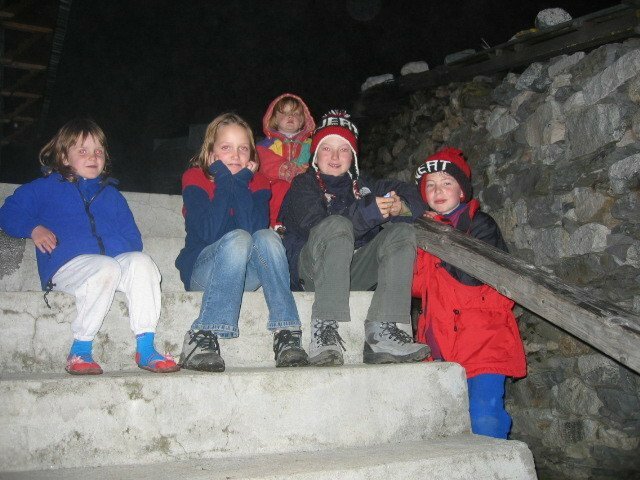 Overnight at lodge. Today we drive back to Kathmandu from Dhunche by private vehicle. 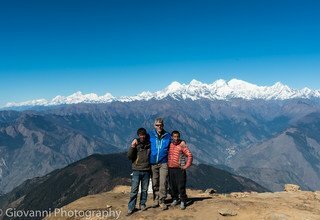 Enjoying the scenic view of mountains, rivers, massive green hills, waterfalls, and meadows throughout the ride, we reach Kathmandu. We transfer you to the hotel for an overnight stay. 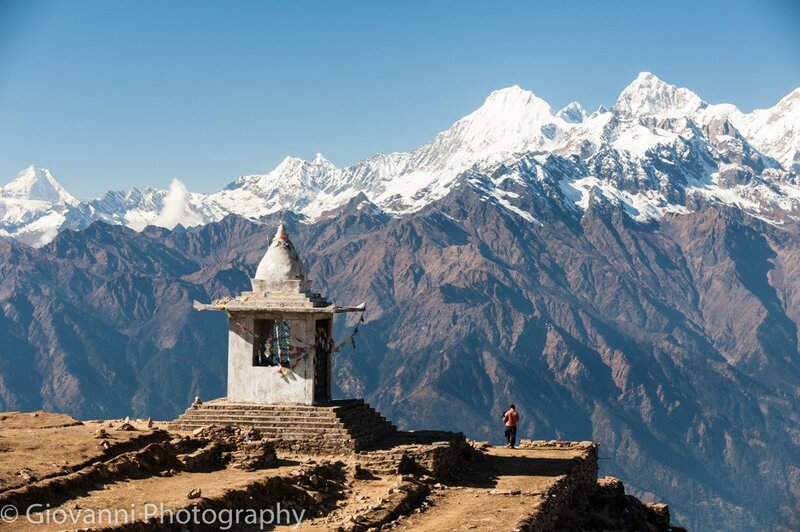 For your final departure, our team member drops you off at Tribhuvan International Airport before your scheduled flight hoping to see you again. 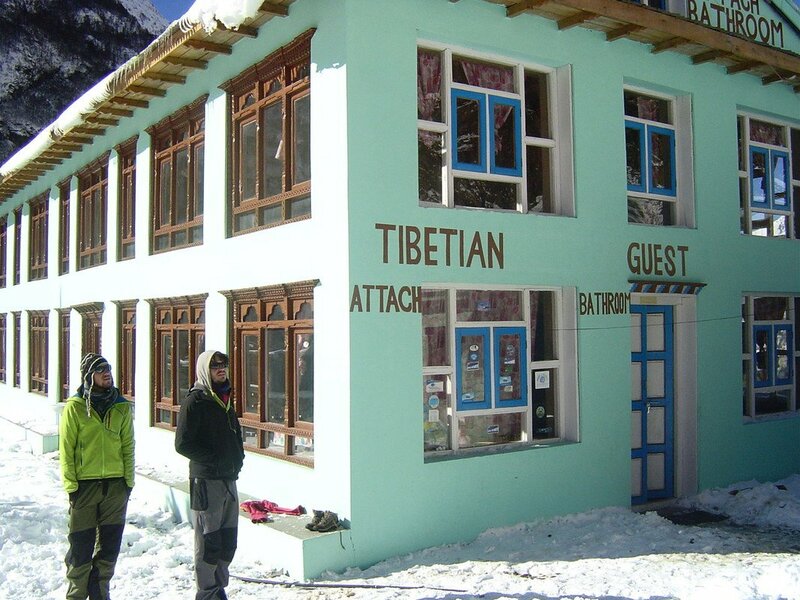 * Kathmandu city tour and all entry fees as per the above itinerary.